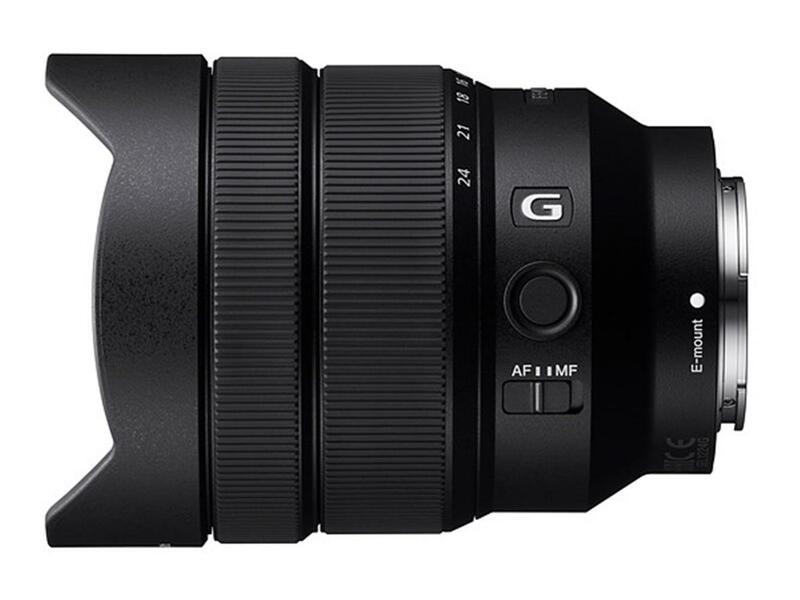 With a zoom range extending from 12mm to 24mm, the ultra wide-angle FE 12-24mm F4 G zoom offers the widest perspectives in the full-frame E-mount lens lineup. Optical aberrations that commonly detract from the performance of wide-angle designs have been effectively controlled, achieving excellent resolution throughout the image area. Despite its impressive performance, this lens is remarkably lightweight, compact, and mobile, offering quality and capabilities that will satisfy professionals' and enthusiasts' needs for wider fields of view when photographing landscapes, architecture, and more. Constant F4 maximum aperture maintains exposure and depth of field regardless of the focal range to which you zoom. When changing your aperture to defocus the background, the areas out of the focal plane appear blurred. This bokeh effect of the blurred background is enhanced with circular aperture blades used in this lens. When changing your aperture to defocus the background, light sources appear blurred. This bokeh effect of the blurred background is enhanced with the 7-blade circular aperture used in this lens. Conventional aperture blades have flat sides creating unappealing, polygonal-shaped defocused points of light. Alpha lenses overcome this problem through a design that keeps the aperture almost perfectly circular from its wide-open setting to when it is closed by 2 stops. Smoother, more natural defocusing can be obtained as a result. High-resolution cameras demand absolute focus precision. A floating mechanism driven by a DDSSM (Direct Drive Super Sonic Wave Motor) actuator maintains outstanding resolution from infinity to close focus for both stills and movies. DDSSM has the capability to position the large, heavy optical assemblies required by large-aperture lenses with pinpoint precision, offering accurate, fast and quiet autofocus. Manual focus response is natural and intuitive with the DDSSM system. Sony's original Nano AR Coating technology minimizes flare and ghosting by suppressing internal reflections and maintaining clarity, even in difficult outdoor lighting conditions, for dynamic range that achieves lifelike detail and gradation with advanced camera sensors. This precisely defined regular nano-structure allows accurate light transmission, contributing to high-quality images, more so than with lenses that use coatings with an irregular nano-structure. The reflection suppression characteristic of the Nano AR Coating is superior to conventional anti-reflective coatings, providing a notable improvement in clarity, contrast, and overall image quality. 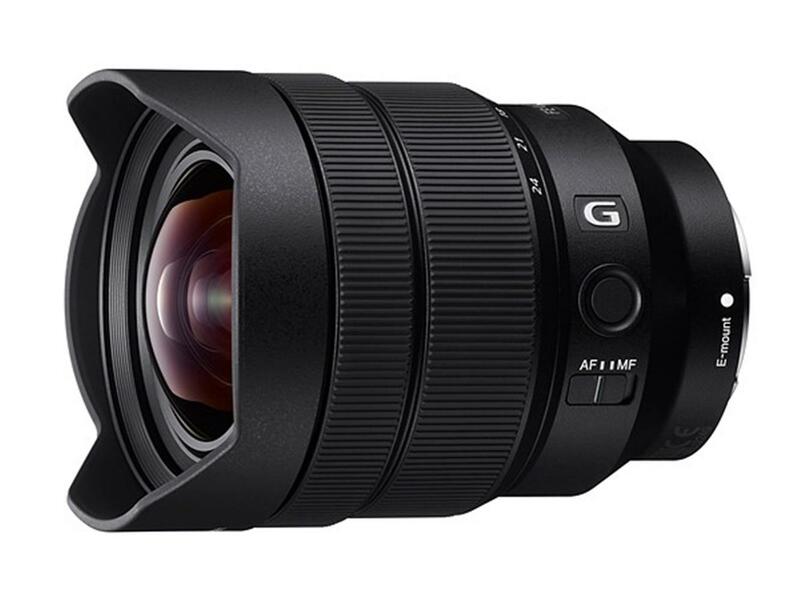 Sony's standard lens sealing is augmented by a lens mount seal that maximizes resistance to dust and moisture for reliable operation in challenging environmental conditions*. Additional details, like rubberized rings that are easy to operate in low temperatures, a customizable focus hold button and a hood lock button, all add up to professional control and convenience. * Although the design is dust and moisture resistant, absolute protection from dust and moisture is not guaranteed. One Super ED (Extra-low Dispersion) and three ED glass elements control chromatic aberration for excellent sharpness from image center to periphery. Both Super ED and ED glass elements correct for axial chromatic aberration and chromatic aberration, which affect resolution and bokeh, while leaving precisely rendered edges with no fringing or unnatural coloration. Instantly switch between auto and manual focus via an AF/MF switch on the side of the lens. This makes operation faster and easier as you let the camera and lens focus for you, or decide to take control and manually focus on the precise point you chose. The focus hold button not only performs its primary function to lock focus when recomposing, but can be customized to a number of other functions depending on your needs. In addition to Focus Hold, custom functions include: Grid Lines, Eye AF, AF On, Aperture Preview, Shot Result Preview or Bright Monitoring. Only the middle groups of the optical system move to achieve focus, so the overall length of the lens does not change while focusing. This is especially useful when using the lens for video with a matte box. The front lens element features a fluorine coating that helps to prevent dirt and fingerprints from sticking, and makes it easier to wipe dirt and fingerprints away if they become attached to the lens surface. This is a lens that can be used with confidence in a variety of challenging outdoor conditions. A new optical design takes full advantage of the short E-mount flange back distance to reduce both barrel length (4.625") and front element diameter (3.5" max.) while weighing in at only 20 oz. This compact, lightweight design maximizes E-mount mobility.